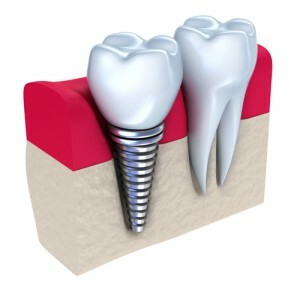 Can implants slip or fall out like dentures? Can I sleep with my dental implants in? Aren’t dental implants more expensive than bridges and dentures?